From flying saucers to green men with laser beams, mankind has been dreaming of Mars well before the Roswell incident. The recent discovery of fossilized life, and evidence of water, on the red planet has only fueled the flames of our Martian obsession. Today, though, there is less talk of existing life on Mars and an increasing discussion of bringing life to Mars. The question everyone is most concerned with now, as our little blue marble becomes increasingly brown, is whether or not humans could live on Mars? 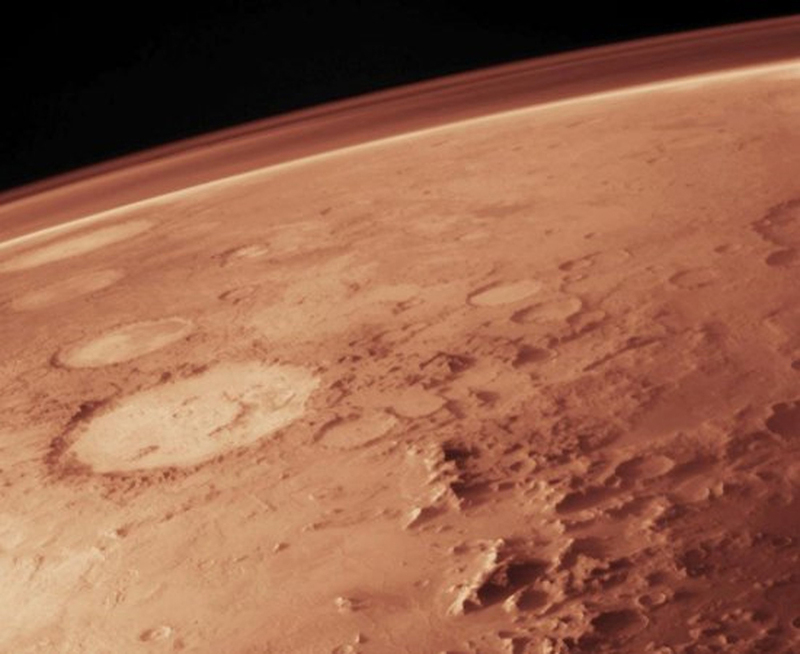 NASA has openly identified Mars as the most likely candidate for terraformation. Aside from the water, and being the only known planet to host life other than Earth, Mars also has high levels of CO2. As we all recall from seventh grade biology, CO2 and water are the chemicals most critical to plant growth. 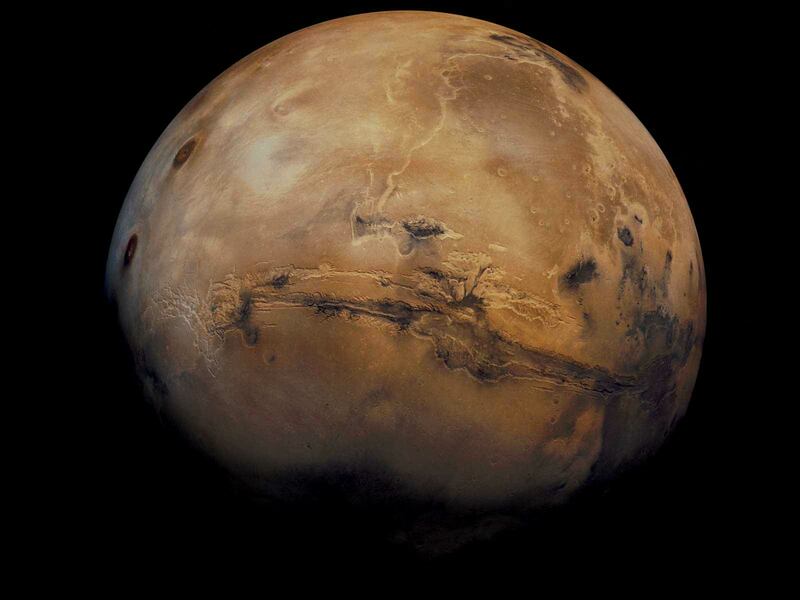 Mars, water and CO2 rich, seems like the perfect candidate for terraformation. The car ride ain’t too bad either with a round trip taking a cool two years from Earth. Don’t get too rosy-eyed yet, though, because recent findings suggest that Mars may not be the “perfect candidate” we’d like it to be. Upon closer examination, it seems that Mars actually isn’t as carbon rich as we’d thought. While the planet holds a large amount of carbon, only a fraction of it is actually accessible. Unfortunately, this amount is NOT enough to create a viable atmosphere for life. Don’t throw away all your sci-fi fueled dreams just yet, because Mars is still on the table. 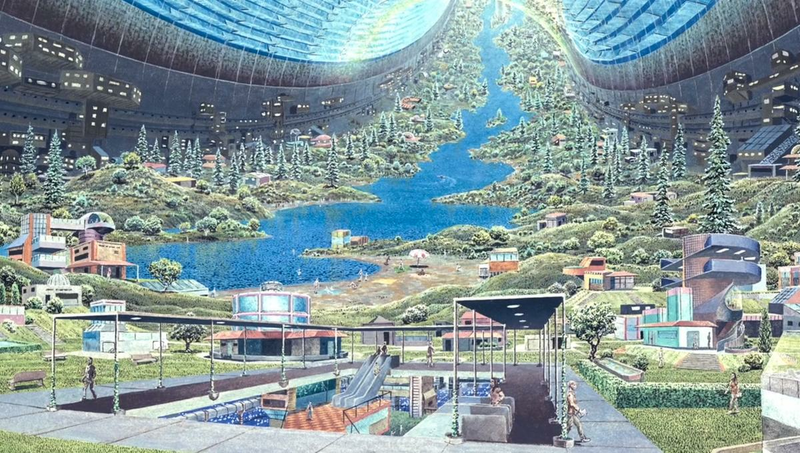 While it’s not realistic to terraform Mars, the whole process taking 100-200 years at best and sporting a hefty 3 trillion dollar price tag, people are still looking to planet as a place of colonization. Paraterraforming is the creation of small, contained, Earth-like environments. This could come in various different forms, like creating eco-domes for farming or even colonization. For this, smaller scale version of terraforming, Mars is still a possibility. However, it should be noted that paraterraforming (and colonization) faces a host of complications as well. The largest concern is the Martian atmosphere, or lack thereof. Not only does Mars like an atmosphere, but it also lacks a magnetic field. This leaves the planet incredibly vulnerable to solar radiation and flares. Are these problems insurmountable? No, but the solutions won’t be cheap. So, is terraforming possible? The answer, for now, is no. While the idea is highly enticing, it simply isn’t viable with our current technology. Of course, none of this is to say we should stop dreaming about it! 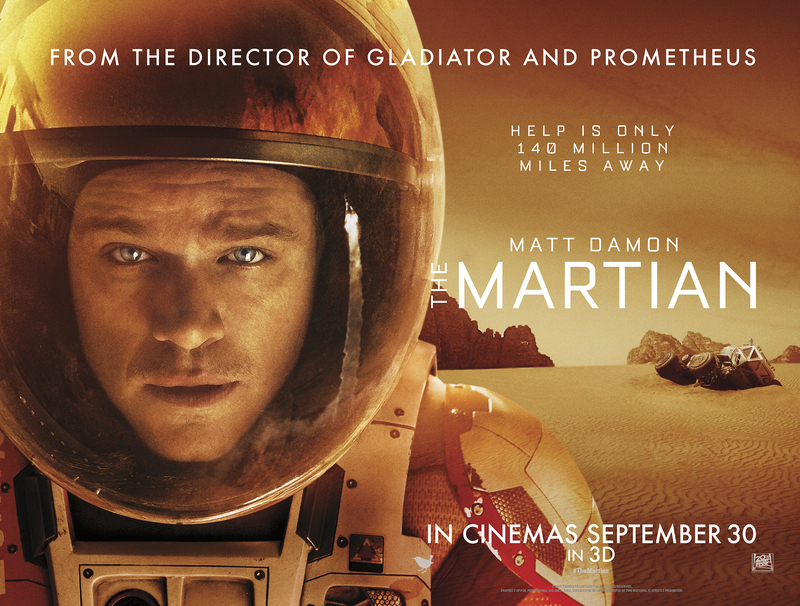 Scientifically accurate or not, who doesn’t love a good Martian movie?